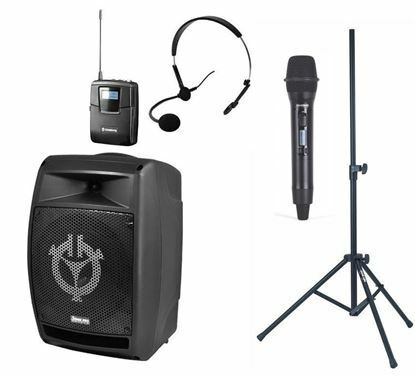 Very affordable wireless microphone complete system - includes microphone transmitter and receiver. 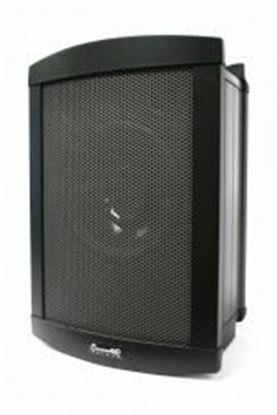 The Chiayo Challenger offers battery-powered portable PA excellence for larger venues. 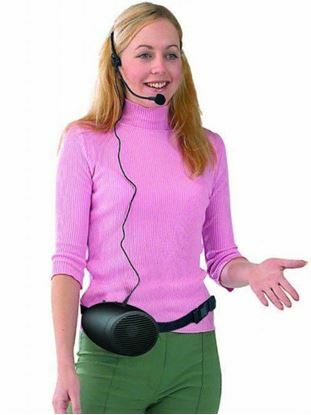 This is a very popular PA for schools, larger presentations, sales, retail and shopping centres and class instructors. 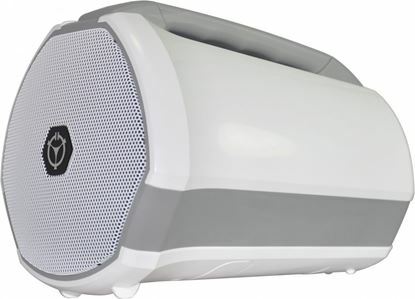 The Chiayo Challenger features a 150 Watt power amplifier and an 8 inch full range speaker in a rugged & compact ABS enclosure. It will operate up to 10 hours on battery power. The celebrant's choice! 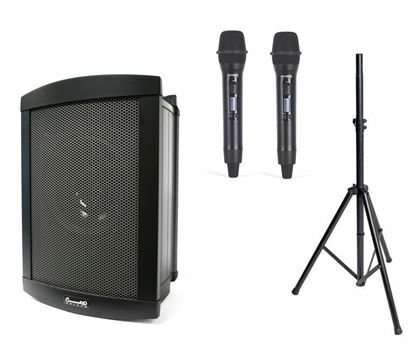 The Chiayo Focus 505 is a portable PA system that will project your voice and play music clearly across a wide range of venues, indoor or outdoor for up to 12 hours of battery life. 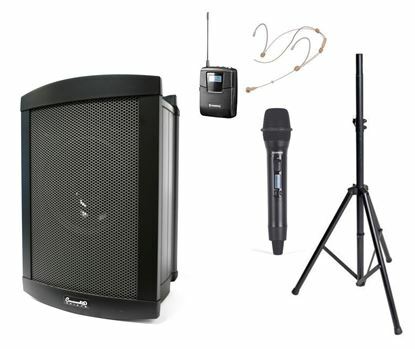 This configuration is the non-wireless PA that accepts cable microphones, headsets and external devices. The celebrant's choice! 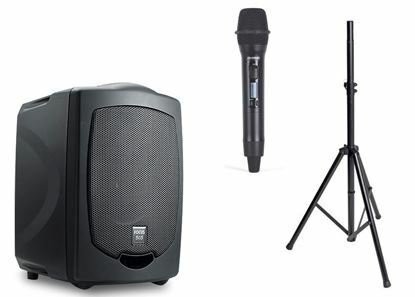 The Chiayo Focus 505 is a portable PA system that will project your voice and play music clearly across a wide range of venues, indoor or outdoor for up to 12 hours of battery life. 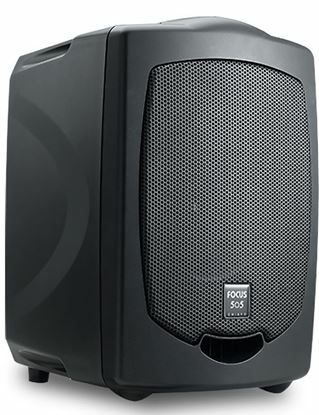 This configuration is the wireless PA that allows the speaker or singer to perform from anywhere within range. The celebrant's choice! 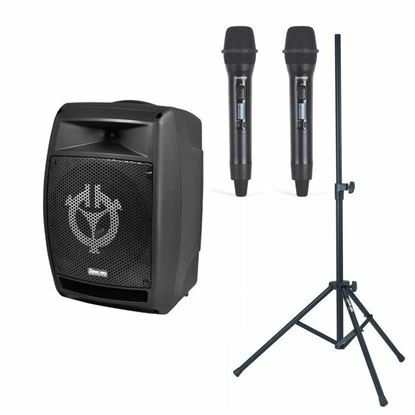 The new, more powerful, long lasting lithium battery Chiayo Focus Pro is a portable PA system that will project your voice and play music clearly across a wide range of venues, indoor or outdoor for up to 12 hours of battery life. 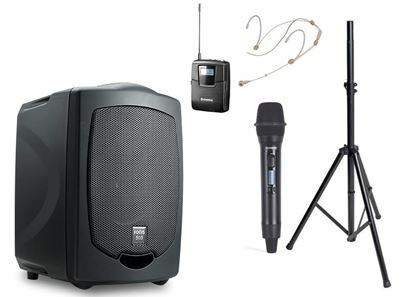 This configuration is the non-wireless PA that accepts cable microphones, headsets and external devices. The celebrant's choice! The new, more powerful, long lasting lithium battery Chiayo Focus Pro is a portable PA system that will project your voice and play music clearly across a wide range of venues, indoor or outdoor for up to 12 hours of battery life. This configuration is the single wireless channel PA that accepts cable microphones, headsets and external devices. 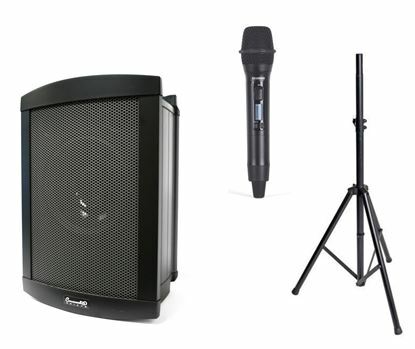 The perfect portable PA for medium to large venues, the Chiayo Stage Man is designed with performers, presenters and instructors in mind. 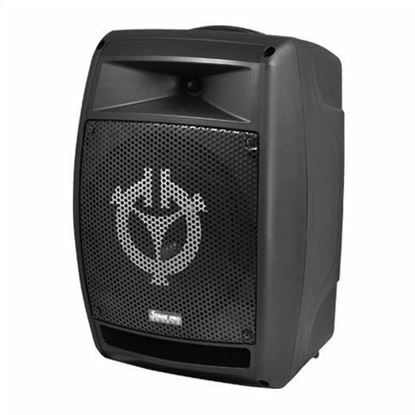 The Chiayo Stage Man combines a powerful 100-watt power amplifier and an 8 inch full range speaker in a rugged & compact ABS enclosure. It will operate up to 10 hours on battery power, making this a very portable system.